Showing results by author "Jacob H. Huebert"
Americans are becoming ever more disillusioned with the two traditional political parties. Both seem to offer more of the same: more spending, more war, more bailouts for big businesses, more control over people's lives. That's why more people than ever are taking a look at libertarianism. But what does that mean? 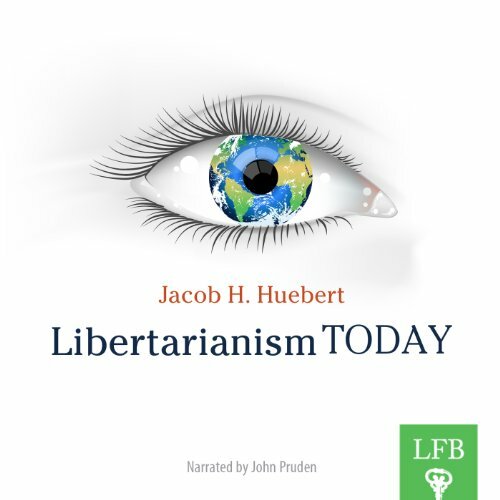 Attorney and law professor Jacob H. Huebert explains in Libertarianism Today, an engaging introduction to the libertarian movement's ideas and people.